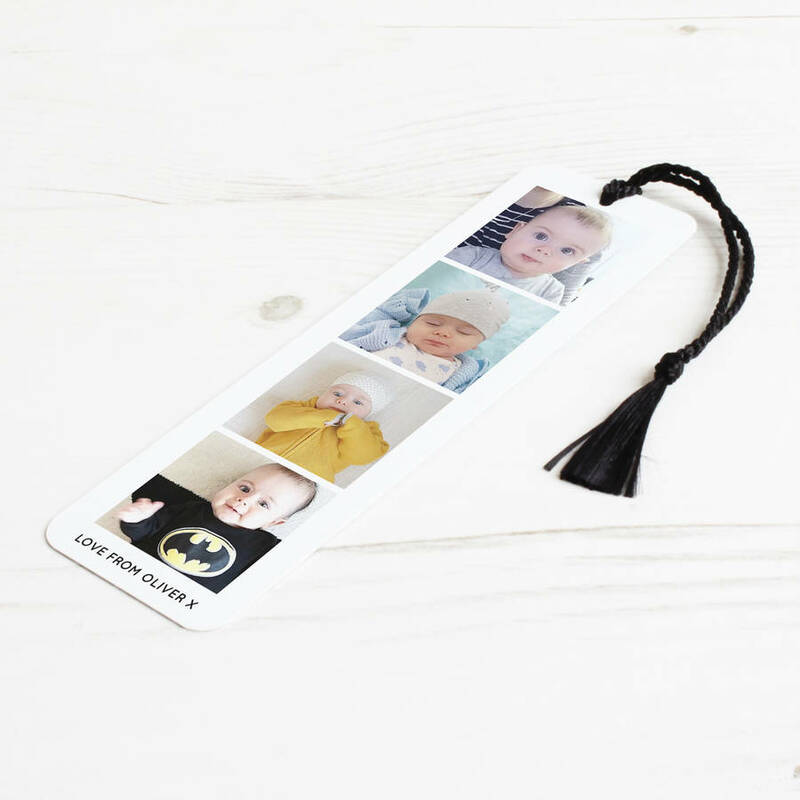 Displayed as a photobooth you can add four photographs of your cherished moments to be displayed on the front of this bookmark. We also have the option to include a short message that is displayed at the bottom of the bookmark and for you to change the background colour! 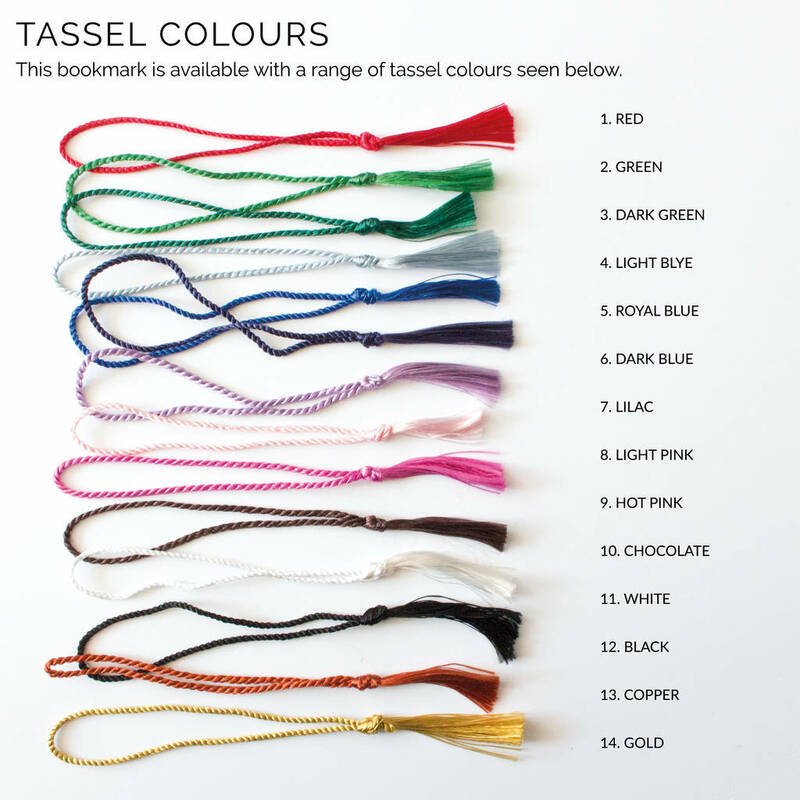 Perfect to tuck into the pages of your favourite book our durable aluminium bookmarks have a high gloss single sided design and are finished off with a traditional tassel. 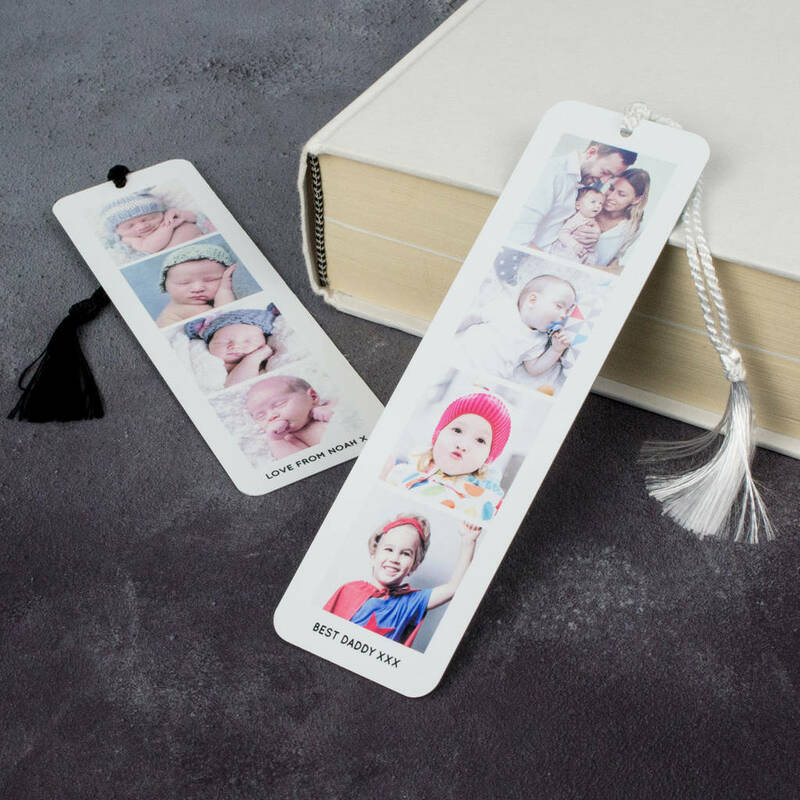 Our bookmarks make thoughtful and unique gifts for avid book readers, partners, grandparents, siblings and friends. 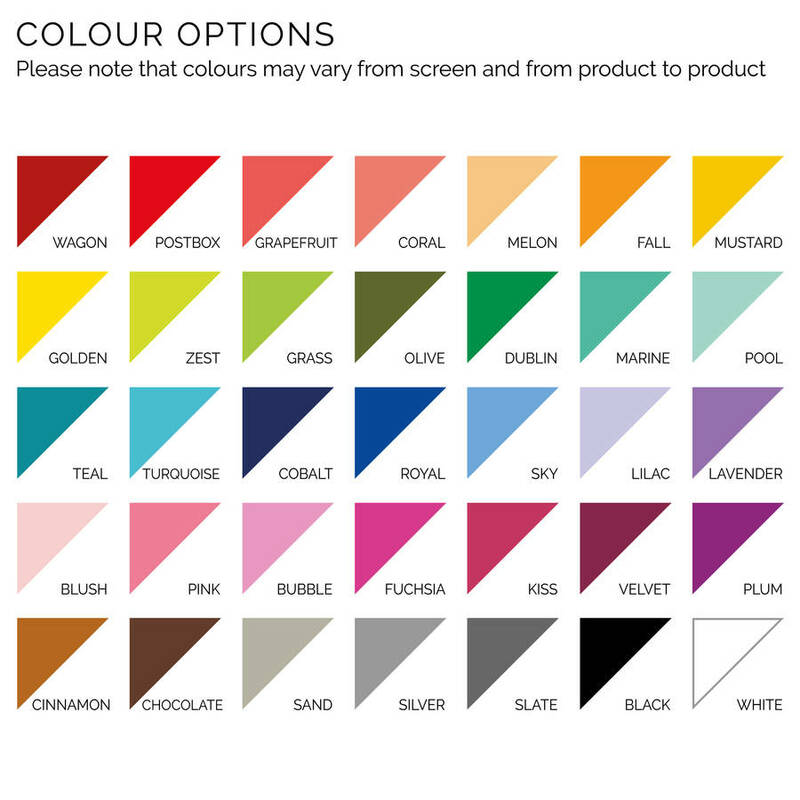 After you have placed your order with us, please go to 'my orders'. From there you will be able to submit an 'order enquiry' and attach your image. Please ensure that you upload your 4 images within 12 hours for our standard service to ensure no delays to your order. The image(s) that you send must be of your own, or that you have permission to use. Low resolution images will distort when enlarged and may appear blurry on your finished item, please ensure the image(s) you send are as high a resolution as possible. Please note an image may be cropped/alterered to fit the item. Our bookmarks are made from aluminium with a plain silver reverse. We use an industry standard process and high quality inks to transfer our designs ensuring a durable long lasting finish. 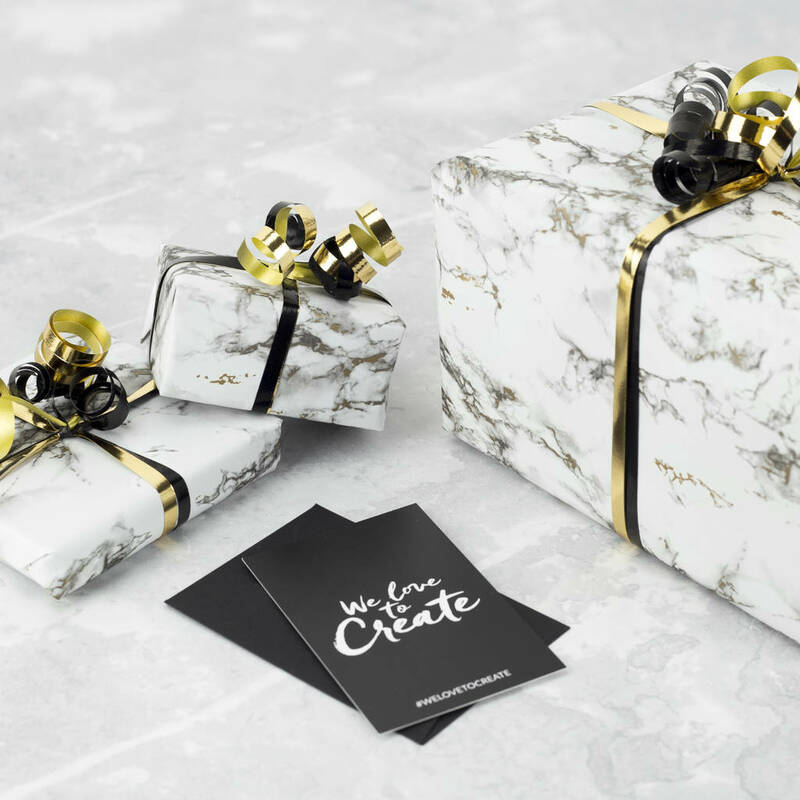 This product is dispatched to you by We Love To Create.